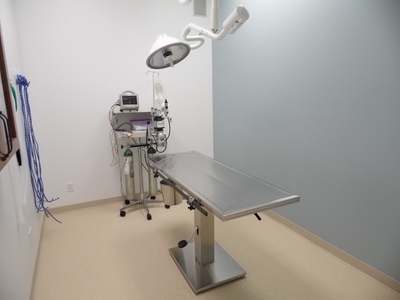 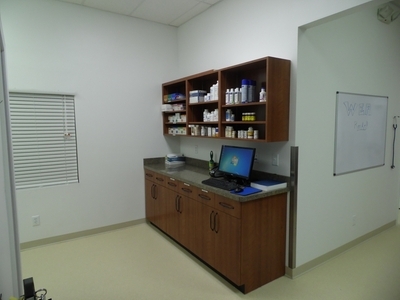 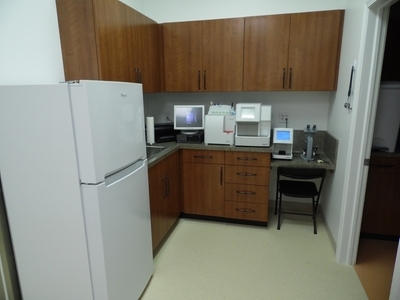 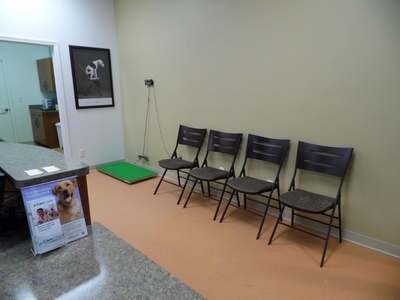 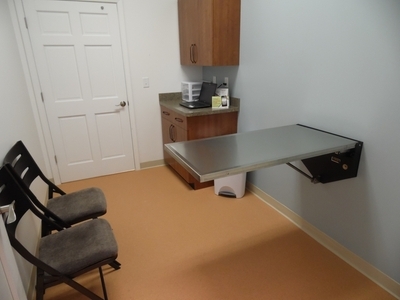 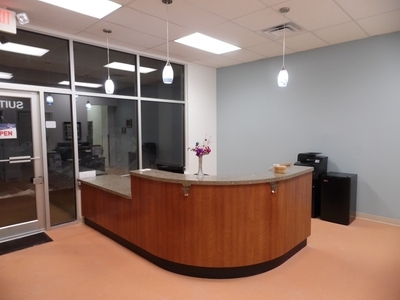 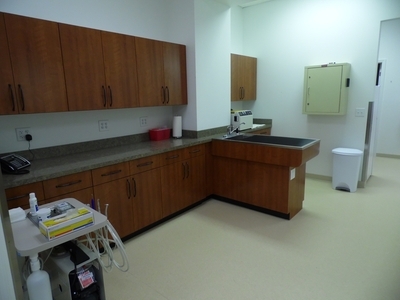 Cozy and comfortable exam rooms for you and your pet. 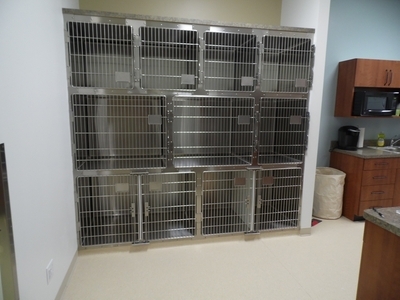 We encourage low stress interaction for both your pet and yourself. 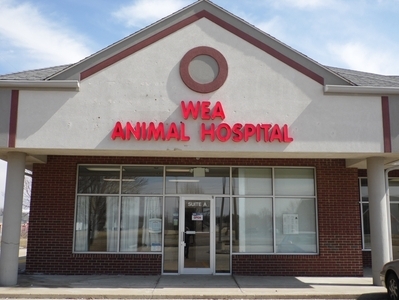 If there is anything we can do to make a trip to the vet more comfortable for you and your pet, let us know. 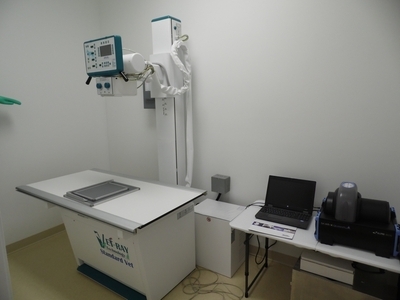 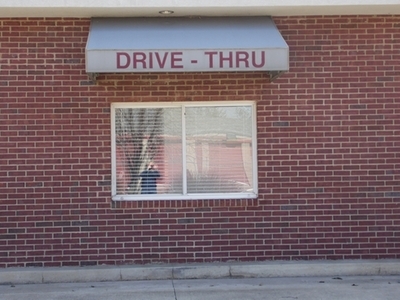 We try to achieve a high level of individual and personalized service.